for boat mooring. The property has its own private wharf for small boats. 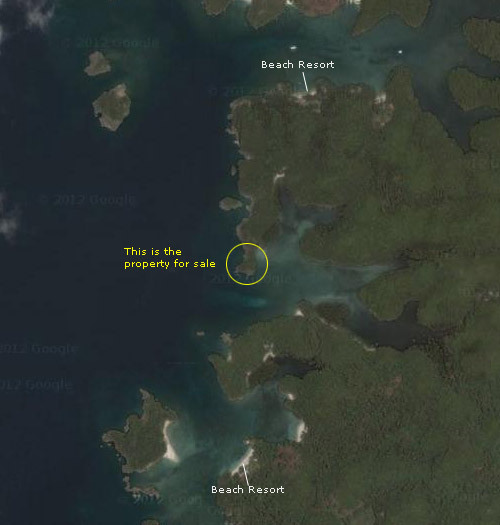 Island-like property with about 80% of it surrounded by the sea. Hilltop portion with about 300° view of the sea and islands, perfect for residential or vacation house. Situated in a beautiful cove, safe from storm. Has own private wharf for small boats. Near a yacht marina, about 350 meters away. 2 nice beach resorts within 600 meters. Approved as "Residential" by government. If you have your own boat: From Iloilo City, just 45 minutes direct to the property. Commuting from Iloilo: About 15 minutes by pumpboat from Iloilo City to Jordan (capital of Guimaras Province), 30 minutes by jeepney/car, then 10 minutes by pumpboat to the property. From the town center of Jordan: Just 20 minutes by car and pumpboat. Guimaras is an island province of the Philippines located near Panay Island in the Visayas region. Among the smallest provinces, its capital is Jordan. Guimaras is well known for its agricultural crops, particularly mangoes, where some 50,000 of these trees are planted. The Guimaras Island is famous for producing some of the sweetest mangoes in the world. Guimaras mangoes are reportedly served at the White House and Buckingham Palace. Guimaras' largest event of the year is The Manggahan Festival (the Mango Festival). 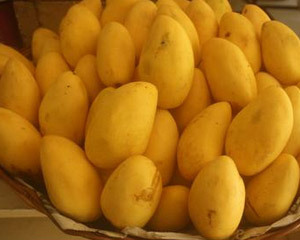 The variety of mangoes produced are also best for making dried mangoes, jam and other delicacies. There are a lot of resorts, agri-tourism sites, special interest sites, historical sites, diving sites as well as research centers in Guimaras.